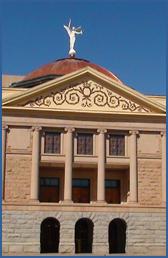 Join us for Arizona Council Committee and General Membership Meetings! 2017-2017 Member Meeting Schedule is Meeting Schedule 2017-18. Teleconferencing is always available. Contact Velma Moon, vmoon@azcouncil.com, for teleconferencing information.